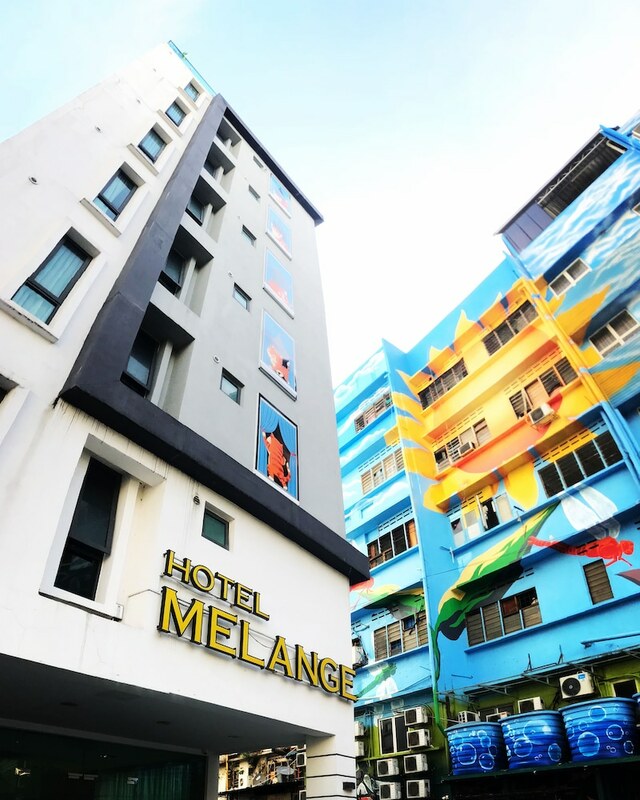 With a stay at Melange Boutique Hotel, you'll be centrally located in Kuala Lumpur, steps from Jalan Alor and 11 minutes by foot from Berjaya Times Square. This hotel is 0.3 mi (0.4 km) from Sungei Wang Plaza and 0.3 mi (0.5 km) from Lot 10 Shopping Centre. Make yourself at home in one of the 42 air-conditioned rooms featuring minibars and flat-screen televisions. Complimentary wireless Internet access keeps you connected, and cable programming is available for your entertainment. Private bathrooms with showers feature rainfall showerheads and complimentary toiletries. Conveniences include safes and desks, and housekeeping is provided daily. This smoke-free hotel offers complimentary parking nearby. Featured amenities include dry cleaning/laundry services, a 24-hour front desk, and luggage storage. Limited parking is available onsite.